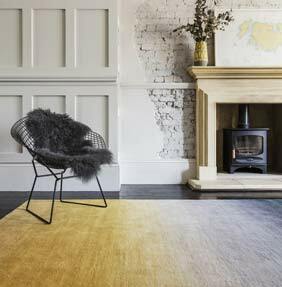 The clue is in the name for this stunning rug collection, the Ombre range by Asiatic Carpets shows off exactly how stylish the ombre effect can be. With a dense and thick tufted pile, the high-quality graduated effect of each of these rugs lends itself to many contemporary homes. There are four subtle colourways to choose from, each offering the same quality rich hues. Each Ombre rug is available in a choice of three rectangular sizes to suit the dimensions of your home. The rugs offer exceptional luxury and each one is tufted by hand from pure 100% wool.